Clarington Family Dentistry welcomes you and your family to Bowmanville. Bowmanville is growing quickly, with many new families arriving daily. Bowmanville has much to offer locally, and being only 75 km east of Toronto allows new residents the opportunity to raise their families in a community that cares. What is now modern-day Bowmanville started out as a parcel of land settled by John Burk in 1794, an American loyalist who relocated to the area with his family and several other American loyalists. He built an inn/tavern and a mill. As the town grew in size, more settlers and industry took up residence in Darlington Township, helping it to grow economically along the trade-important York to Kingston Road. Burk became a supplier of goods to other settlers and may have purchased supplies from a Montreal merchant named Charles Bowman. 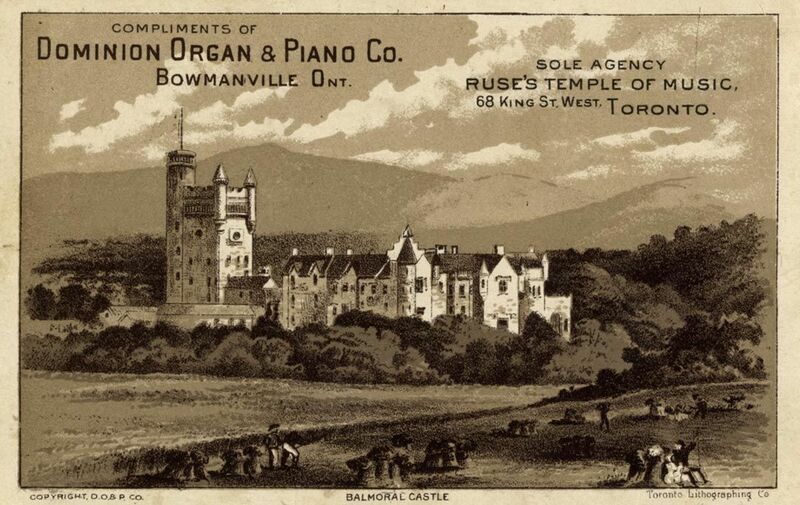 Burk later sold his holdings to Bowman, which gave rise to the new name of Bowmanville. Companies like the Dominion Organ and Piano Factory, the Goodyear Rubber Plant and the Bowmanville Foundry brought financial success to the small town. 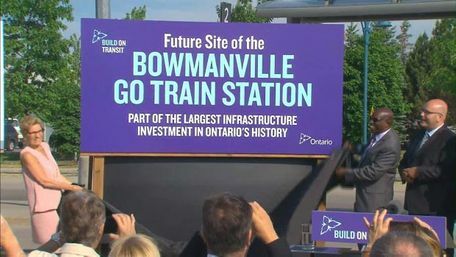 Nowadays, Bowmanville is a modern town within relative proximity to Toronto. During the summer, Cedar Park Resort has a waterpark that provides hours of family fun. Learn how apples become apple cider at the Tyrone Mills Limited 1864, and learn how the powerful flow of water continues to help the local economy. For more adult treats, Manantler Craft Brewing Co. serves up a variety of specially made suds for craft beer aficionados. The links below will provide you with helpful information in enjoying the community.